.. + both camera Compatible with Sony E-mount and full frame lenses and you can use your A mount lenses with LA-EA4 adaptor (available at Amazon). We highly recommend you to buy this lens, it features excellent optics and fully compatible with your A7 andA7R camera. The 55mm F1.8 lens is a perfect match for Sony A7 and A7R camera, the 55mm T* FE f/1.8 ZA Lens gives you ultra sharp output even at MAX aperture and gives you creamy and curvy bokeh with its Nine-Blade Circular Diaphragm, take a look at the major features below. 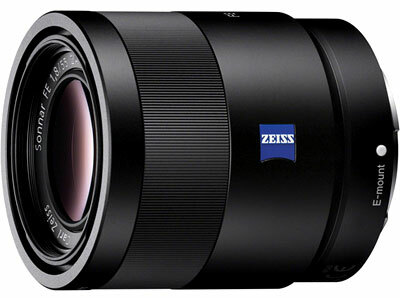 Sony Sonnar T* FE 55mm f/1.8 ZA Lens is made buy Zeiss and comes with a high price and gives you amazing image quality. 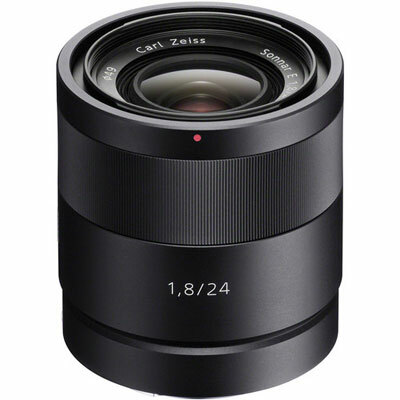 Carl Zeiss Vario-Tessar T* FE 24-70mm F4 ZA OSS is a E-mount lens designed for FullFrame Sensors, hence the lens will work flawlessly with your A7 and A7R fullframe Mirrorless camera. Carl Zeiss® T* coating, five aspherical elements, and one ED glass element combine to deliver stunning image quality. The lens also features Dust- and moisture-resistant design enables ensured performance when working in inclement environmental conditions. You can use it as primary lens for your A7 / A7R FF mirrorless camera, available at pre-order (B&H and Amazon) and will arrive in your hand on 1st week of Jan 2014. Excellent guide, thanks for the detailed information. 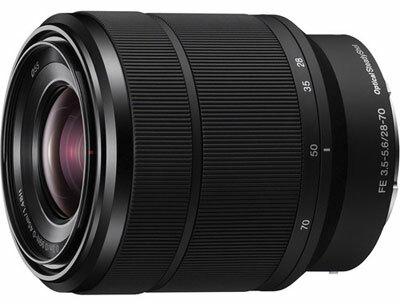 Any comment / review on this E 10-18mm F4 OSS E-mount Wide Zoom Lens. I’ve only been able to find 3 reviews. I’m looking for a wide angle lens for a Sony A6000 camera.